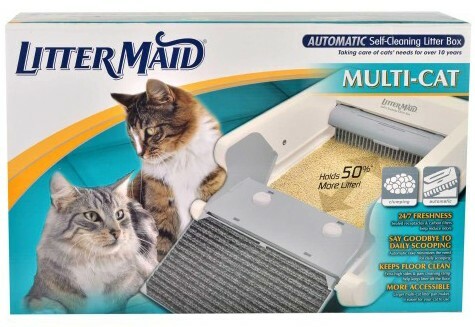 (3.3/5)LitterMaid Multi-Cat Automatic cat litter box automatically rakes the waste, depositing it in a waste compartment each time your cat uses the litter box. After your cat uses the LitterMaid litter box, a dual motion sensor activates and after 10 minutes, the unit starts its cleaning cycle. A special rake collects the clumps and as it moves forward the waste compartment opens to receive the clumps and then closes and seals the waste. 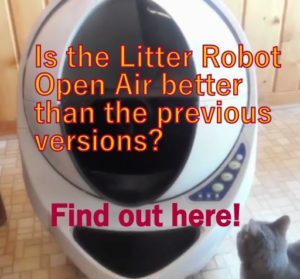 The LitterMaid Multi-Cat self-cleaning litter box operates on low voltage and it can be powered with AC adapter or 8 AA batteries (batteries are not included). 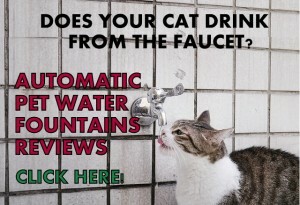 Automatically starts a cleaning cycle 10 minutes after your cat uses it. Extra 10 minutes delay if a cat re-enters the litter box. Rake pushes litter clumps into a waste compartment with carbon filter to control odors. The cat uses the litter box and once your pet leaves the unit, a dual motion sensor activates and 10 minutes later a rake stars pushing the clump towards the waste compartment. As the rake moves forward it lifts the clumps, sifting the clean litter and finally depositing the litter clumps into the waste receptacle which opens to receive the waste. As the rake starts moving back into position the compartment closes and keeps the waste sealed with a carbon filter inside to control odors. 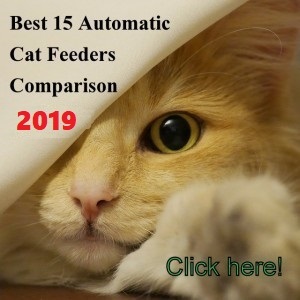 If a cat re-enters the litter box during the countdown period, the machine will reset for 10 extra minutes delay once the cat leaves the litter box. 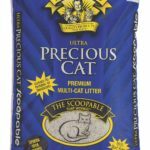 WHAT ARE THE PROS AND CONS OF LITTERMAID MULTI-CAT? Larger capacity litter pan makes it suitable for two small to medium cats or one large cat (a little larger than medium size). 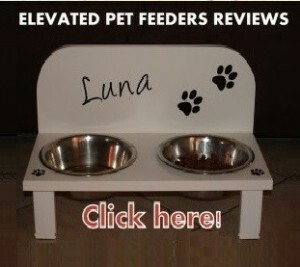 Automatically cleans the litter box 10 minutes after the cat uses it. Reset mechanism in case a cat re-enters the litter box while in 10-minute countdown. 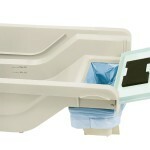 Unit can be disassemble for easy cleaning and disposal of dirty litter. The rake does not scrap the bottom of the unit to collect waste stuck on the bottom. Power switch could be deactivate if cats steps on it. Litter spillage when rake deposits the clumps into the waste compartment. Rake sometimes gets stuck and does not move (litter accumulated on waste compartment area or rake area). To prevent waste from sticking at the bottom of the tray, you can slightly coat the pan with “Rust Oleum Never Wet”. The pan is detachable and it does not have electronic pieces in it. To make the unit run smoothly you can put 3M silicon spray with a soft cloth on rails and rake tines. Replace the plastic waste compartment with PERMA-lid and this way you can use any trash bag instead of buying plastic receptacles (you can see a video how it works in YouTube). You have to use hard-clumping litter like Natures Miracle, if not, when the rake pushes the clumps it breaks them into small pieces and some of them will fall from the rake thus, they won’t be dropped into the waste compartment. 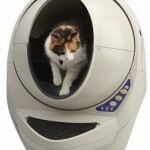 To maintain the automatic litter box make sure to empty and entirely clean the unit at least once a month. Make sure to fill the pan with the exact amount of litter indicated, if pouring too much litter or too little will cause the unit to malfunction. Note: by cleaning the unit often and filling the exact amount of litter the motor will performance properly without stressing the mechanism. 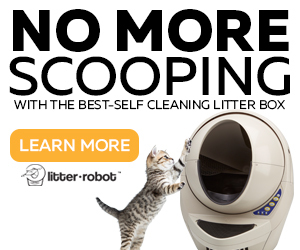 Littermaid MultiCat automatic litter box helps you to keep the cat litter box cleaner than a regular litter box. It’s important to mention that you have to follow the instructions religiously to get a device that really works for you and also you have to apply some minor adjustments to get the best performance. This is not a unit that you will unpack, set up and forget, it needs maintenance. If you keep the unit clean, plus applying the “tips”, this automatic litter box will help you keep your cat litter box clean. Ideally, you need to keep an eye on the litter box at least once a day. 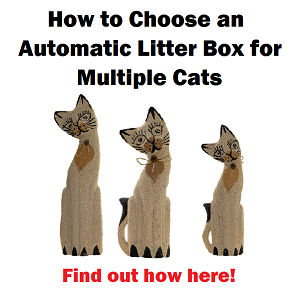 With two cats you may need to change litter every 3 or 4 days. With one cat, approximately every week. You need to pour clean litter as needed. 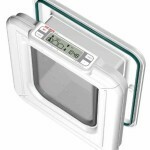 It’s important to mention that according to customers reviews, 60% of customers are satisfied with this automatic litter box while 40% are not. I can not find a cat liter that is reasonable priced. What do you recommend? 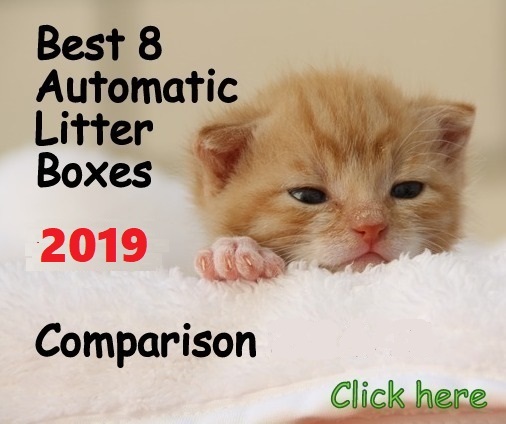 Hi Pam, corn clumping litters, such as World’s Best Cat Litter work really well with the Littermaid automatic litter box, unfortunately, they are expensive. Clumping clay litters such as Arm & Hammer Super Scoop and Fresh Step Scoopable work too, just as not as good. They are less expensive. Hope that helps!